World Whisky Day events are popping up all over the globe. If you want to get involved and raise a dram with the world, head over to www.worldwhiskyday.com where you can create an account and register your own event. It’s completely free, and anything goes – whether that’s a dram with friends at home, a tasting flight put on at a local bar or a full-blown street party. 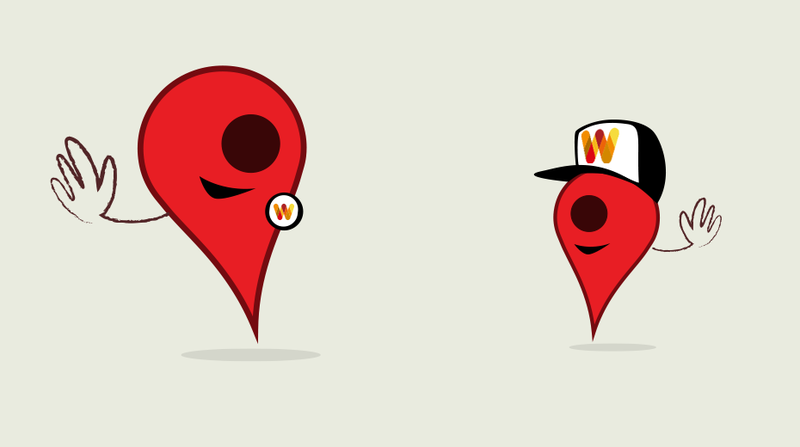 Your event will be listed on the World Whisky Day website, and a pin will be added to the map to mark it as official. We are a small group of friends who meet monthly to drink Scotch, so World Whisky Day allows us the perfect opportunity to break away and sample whiskies from areas outside of Scotland; Scotch is a thing of beauty beyond measure, but many areas of the world make exceptional whisky and we feel their expressions of culture and geography deserve celebration too. 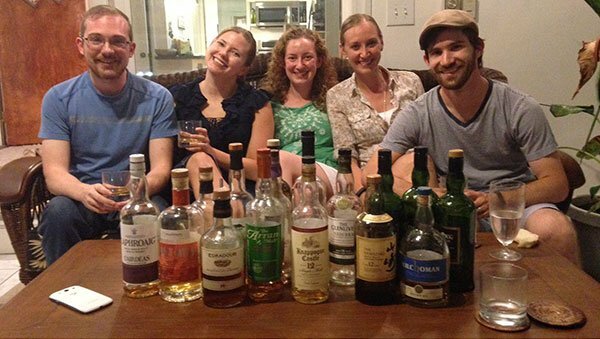 Each year we host a tasting for 15-20 guests of 5 or 6 different whiskies, often single malts, from across the globe. Those of us in the group enjoy the chance to share our love of whisky with a larger audience and travel the world through liquid learning. 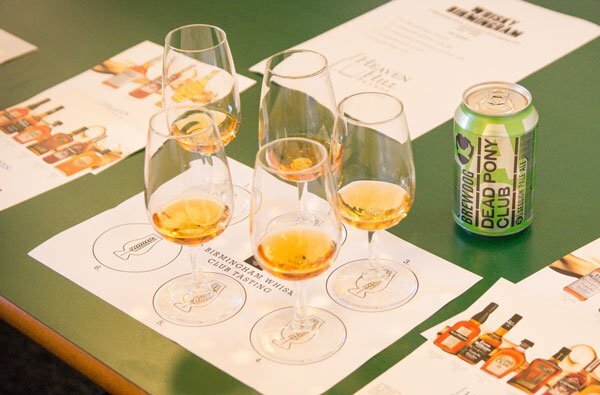 The Birmingham Whisky Club marks World Whisky Day every year by inviting dram-fans to join them in tasting something new! Previous events have included world whisky tastings, ‘Expert’s Favourite’ selections and casual ‘B.Y.O.D’ (Bring Your Own Dram) meet ups, but this year we’re going all out with three great events in Birmingham. We’re welcoming Glenfarclas to the city for a cheese matching, working with Ian Macleod for a first-time ‘Breakfast Whisky’ event and a ‘Meet the Family’ tasting with William Grant. Our community in the Midlands love World Whisky Day as it give them a chance to try something new and interesting every year. It’s an honour to be part of this global celebration. Our aspiration is to bring people together from all different walks of life to enjoy a glass of whisky together. 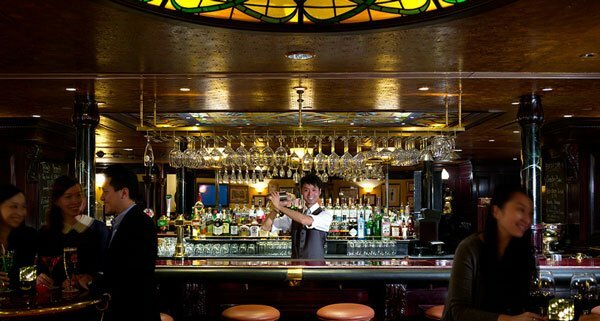 We want everyone in Hong Kong to have a proper venue where they can socialise and mingle over this amazing spirit. It’s all about having fun and enjoying the good things in life with good people. Our first celebration of World Whisky Day was overwhelming; we didn’t expect so many people to come and celebrate with us. Every year gets bigger and bigger. Our attendees love the whole idea and the passion that goes into making it happen. World Whisky Day has become a firm Red Letter Day in our calendar, providing an ideal context for us to extend the whisky conversation ever further afield. 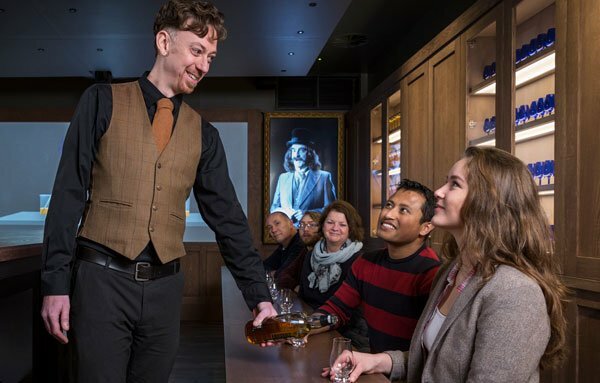 We usually welcome in excess of 1000 visitors to the Scotch Whisky Experience on World Whisky Day. Hailing from all over the world, many are only enlightened to the significance of their chosen day to visit once the cross our doorstep! It is great to have the excitement of this global day of celebration to encourage visitors to share their experience of Scotch whilst they are in the capital.